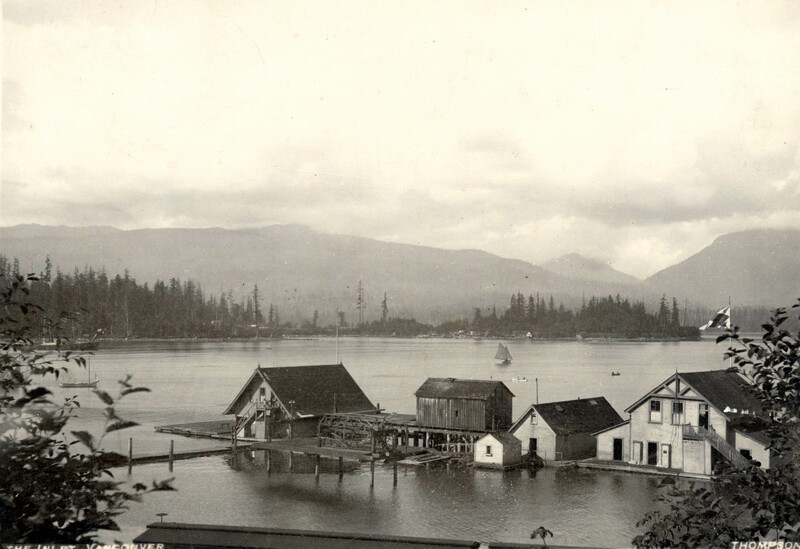 CVA: Bu P194 – The Inlet, Vancouver [showing the Vancouver Rowing Club buildings], 1889. (S. J.) Thompson photo. (Note the evidence of habitation at this time on Deadman’s Island). This entry was posted in city views, Photographers and tagged bc, coal harbour, Deadman's Island, history, rowing club, s j thompson, stanley park, vancouver. Bookmark the permalink.